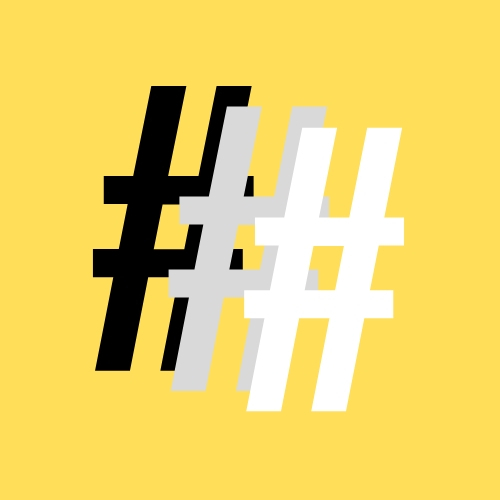 A cardinal rule of choosing a hashtag is to make it no longer than a word or a short phrase. Brevity will make the hashtag easier to remember and will make it effortless for the target audience to follow along and engage with the brand. It’s up to you to decide what the goal of your campaign will be. Community-geared hashtags will increase the reach of your content. Prior to content creation, you’ll want to complete some research on the brand and its target audience. You can establish a theme, and you’ll be able to create an authentic, branded hashtag the audience will want to connect with. Note: not all branded hashtags have to include the name of the company. Depending on your goals for the brand in question and its individual channel, your hashtag strategy should be unique. For example, Jurlique would be correct in hashtagging the name of their brand, as well as hashtagging any terms associated with their beauty line. For the sake of making your hashtags versatile, it would be in your best interest to make them conversational. This means creating a short enough hashtag that could easily be written into a blog post or a tweet. Bonus points if it’s unique to the brand. This approach is intended for gaining reach and visibility. If there is something going on in the world that’s incredibly relevant to the target audience or the brand, you’ll want to jump on that bandwagon. Word of advice: avoid anything too controversial that would reflect poorly on your audience or your brand.